Here are the latest oil production numbers from the EIA. All data is in thousand barrels per day unless otherwise noted. The USA through May 2018. The upward surge has stalled for the last two months. U.S. production was down 30,000 bpd in May. It is a little astonishing how close the Texas chart resembles the USA chart. Texas is, by far, the USA’s largest producer. As Texas goes, so goes the USA. 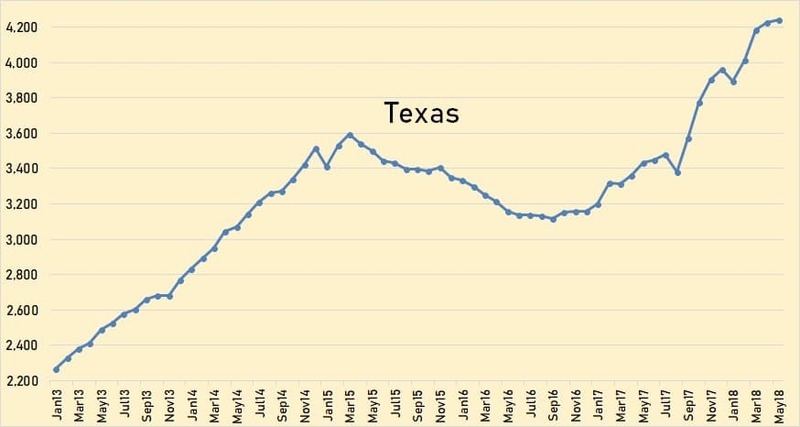 Texas production was up 20,000 bpd in May. 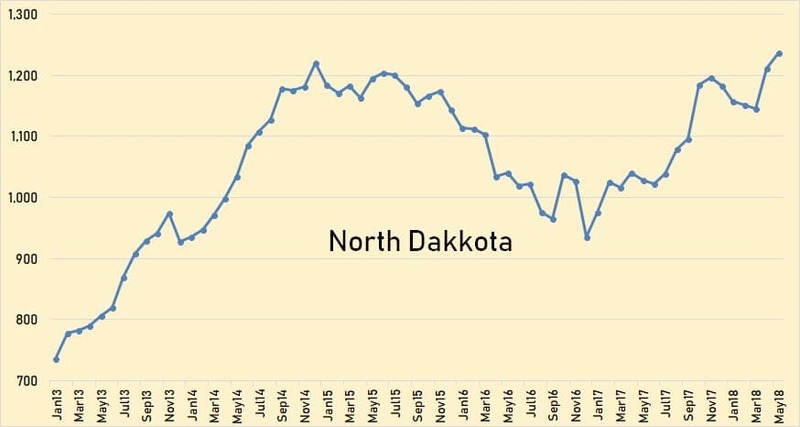 North Dakota production has increased significantly in the last two months. They were up 67,000 bpd in April and up another 25,000 bpd in May. 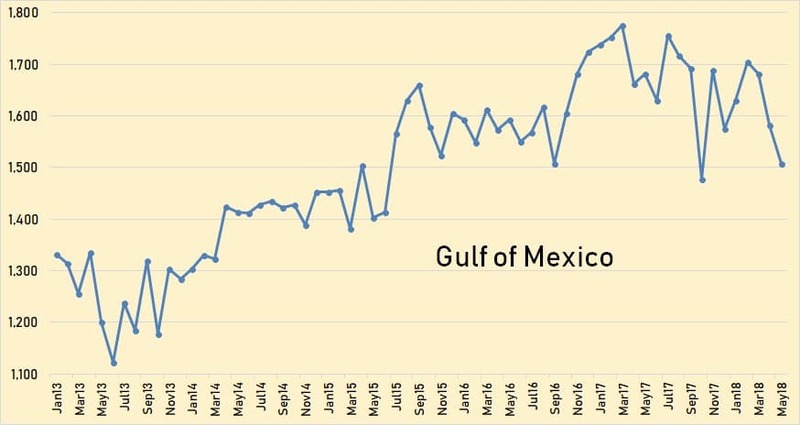 Gulf of Mexico production was down 99,000 bpd in April and down another 75,000 bpd in May. 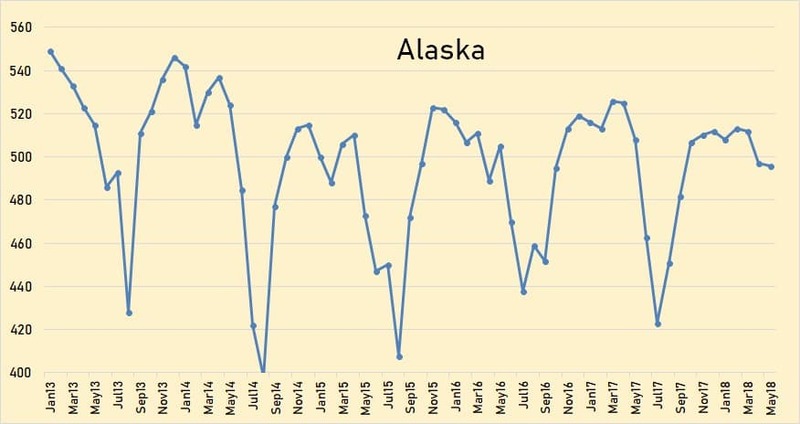 Alaska was down only 1,000 bpd in May but that was 12,000 bpd lower than last May. They are now entering the maintenance season. Expect huge drops in June and July. The EIA data in this chart is through April and the National Energy Board data is estimated through December 2018. 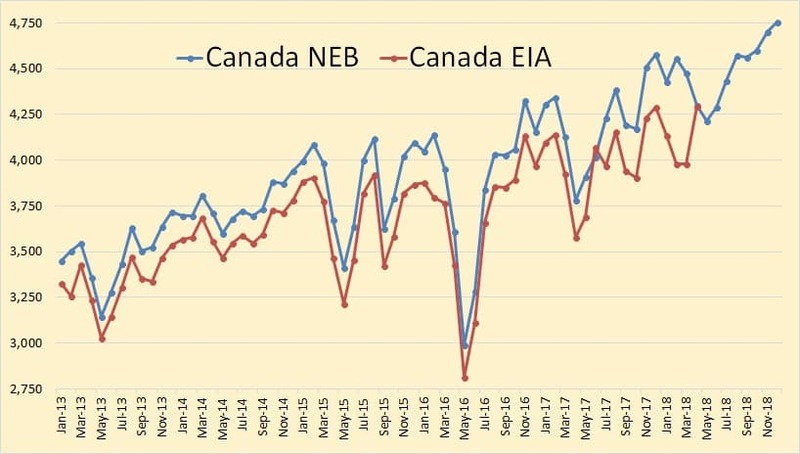 The EIA data is usually lower than the NEB data but they both agree on April production. 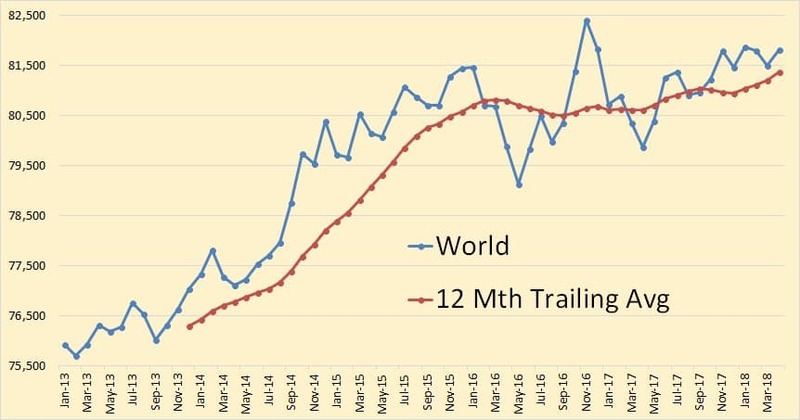 World crude oil production was up 326,000 bpd in April. 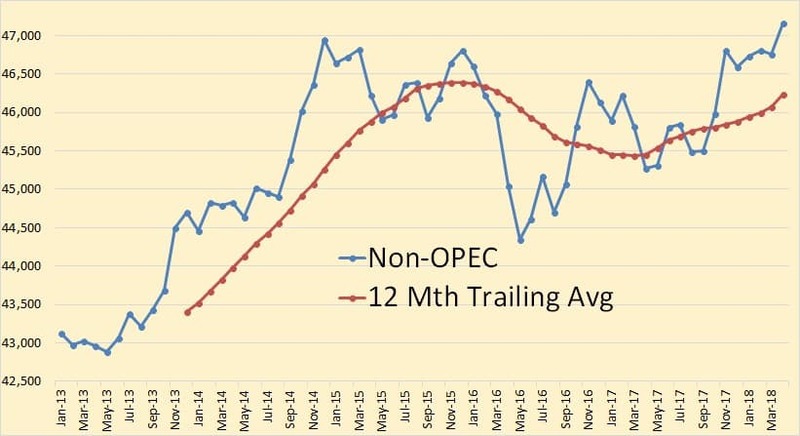 Non-OPEC production reached a new peak in April, up 405,000 bpd to 47,159,000 bpd. Most of that increase was Canada, up 317,000 and the U.K., up 111,000 bpd. 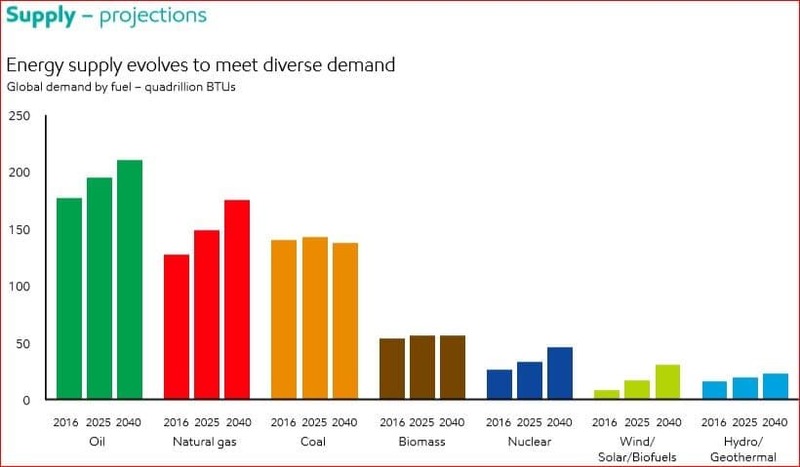 Here I am adding a few charts and comments from ExxonMobil’s 2018 Outlook for Energy: A View to 2040. Their text is in italics. Any bold in their text is mine. They assume that supply will always evolve to meet demand. This is what they say we will need in 2040 and will therefore be delivered by technology. And here is where all that oil will come from. North America is the U.S. and Canada. They count Mexico as part of Latin America. 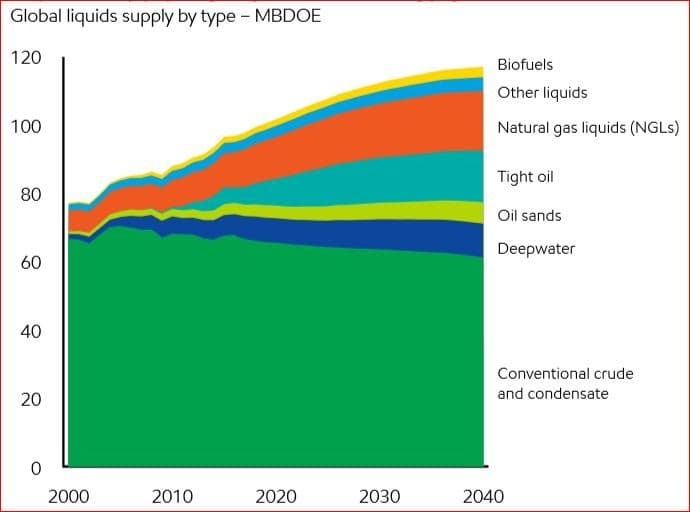 In 2040 they have total North American conventional production down to about 3.5 million barrels per day. They have at about 12 million bpd and oil sands at about 4.5 million bpd as best as I can eyeball the chart. They have almost all conventional oil coming from the Middle East and Russia/Caspian. Caspian is mostly Azerbaijan. This chart is a little shocking. They have total liquids declining to about 18 million bpd by 2040 without investment. That means if everyone stopped drilling today, or in 2016, that would be the natural decline of what is online today. But to meet demand we will need 97 million barrels per day of new oil. 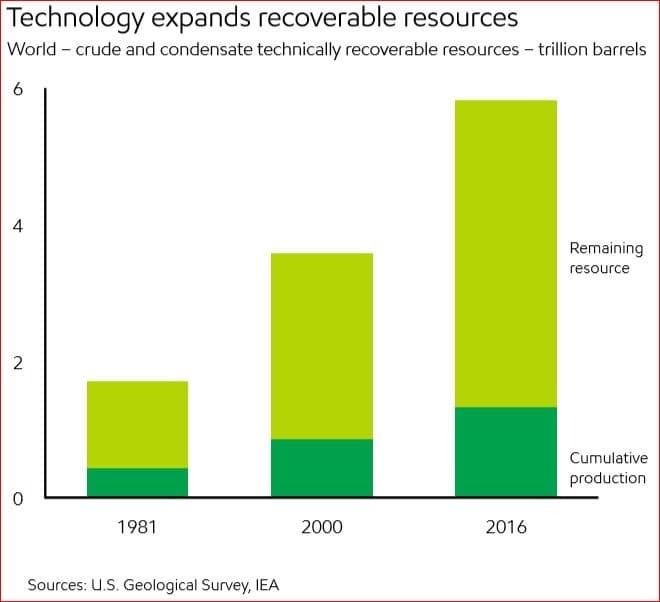 And this is what they say we have left, about 4.5 trillion barrels of remaining recoverable resources. So not to worry. Peak oil will not be reached in your lifetime, or in the lifetime of your children, grandchildren or greatgrandchildren. Well, that is if these estimates are correct. Was The Aramco IPO Destined To Fail? The experts printed article in WSJ in 1980. 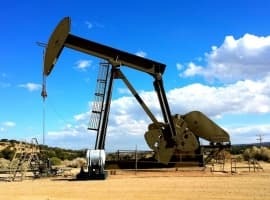 The earth would have no oil by year 2000. The magic word is SHORTAGE...........? Looks like motivated projections. Oil demand from the commercial transport is sure to dive down by 70% - 80% as electric trucks and buses are expected to replace almost all fuel ones. Oil demand the aviation, shipping may suffer if mini-nuclear plant powered ships and electric planes becomes a reality - already on horizon. Oil demand from power generation sector almost vanishing. Environmental considerations will force the changes fast. So from where the demand will grow till 2040? May actually fall by 50% by 2040? Misleading for short term gains. Population growth and growing demand for cars will most probably be replaced by most efficient public transport in cities of the developing countries. I don't believe it Ron. I think we are going to reach peak demand by 2023. Lets see. There is zero chance of oil delivery and in 2040 being higher than today. I'd love to see their estimate for Chinese demand for 2040, but that kind of easily refuted detail will not be shared. 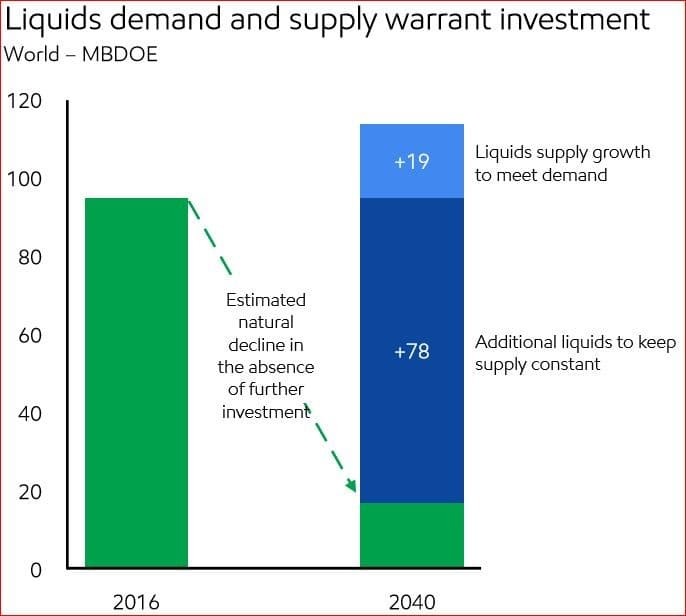 The need for 97 mbd of new oil by 2040 is simply not going to happen. The loss in conventional oil production is too severe. Most countries are planning accordingly. 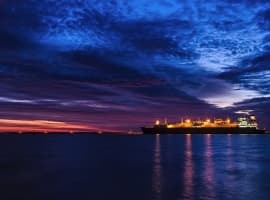 If you are a significant country (China, India, Turkey, EU) with limited oil resources you need to transfer over to electric transportation as soon as possible while ensuring supplies as long as possible. To get to the 2016 Reserves I'm assuming they are adding in the potential 2.26 trillion barrels from Venezuelan tar sands. 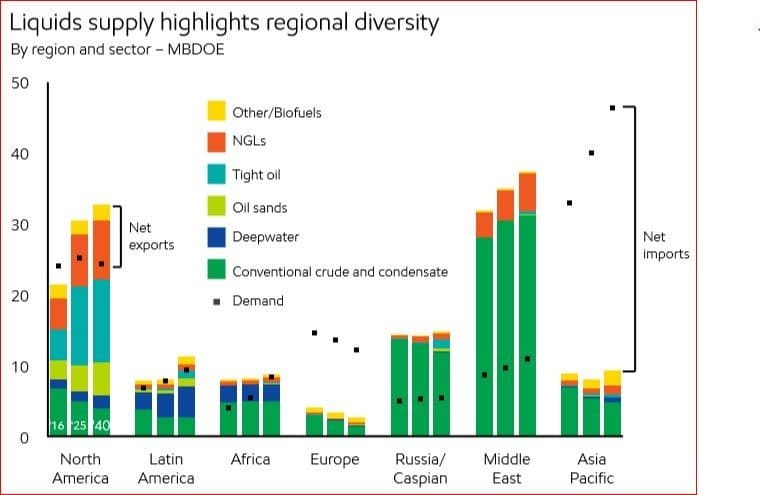 To make the needed new oil both Venezuelan and Canada's tar sands would need to be producing over 30mbd (A total WAG). Today Canada is producing around 2.5 mbd from the tar sands and hopes to get up 3.5 mbd in the next few years. It would take a 5-8 fold increase over current production to meet expected world demand. Venezula would need to form a competent government and increase production from almost zero to 15 mbd or so in twenty years. If you try and fill the void with tight sand oil you have an impossible Red Queen scenario. With a seven year life expectancy for a hydrofracked well you have to bring on an additional 50% capacity every couple of years. The US tight sand oil production is 7 mbd (an unheard of number) but would need to increase by 7 - 10 times in twenty years. 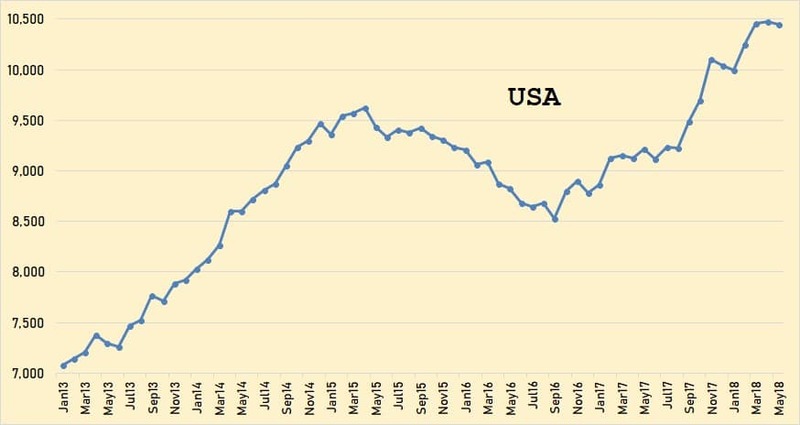 Unfortunately, US tight sand oil production is most likely going to peak in the next 5-8 years (with President Trump's term in office) and then decline. If what you want to do requires a bit of surplus oil you better do it now. So the author thinks that we have 150 years of oil left at current consumption rates. First off your math is VERY VERY wrong!!! 4.5 *10^12 barrels(trillion barrels) remaining divided by 98 million barrels per year current consumption rate is 45000 years! So either your usage rate is wrong, or your remaining reserves is wrong. If we assume your estimate is right, which it isn't, Oil consumption growth rates are historically around 3% a year. This means that in approximately 25 years consumptions rates will have doubled. In 2017 that was approximately 98 million barrels, this implies that in 25 years at the 3% historical consumption growth rate, it will be approximately 200 million barrels a year. This will drastically reduce the 150 years number, which is wrong to begin with, to something more like 37 years. Simple calculations and estimates are so incorrect it's impossible to trust this Exxon's conclusions or anything presented in this article. Paul - isn't that 98 million barrels per day? Like a lot of other commenters here, this looks like oil company pie-in-the-sky dreams to me. But consider this: just as the price of oil crashes due to EVs, etc. the fastest growing populations in the world, which are in the oil-rich middle east, will suddenly lose 90% of their income. Just because oil is technically recoverable, doesn't mean it will be cheap enough for civilization to afford to get it out of the ground and make use of it. The amount of hydrogen on Earth in the oceans is for all purposes, limitless. See much running on hydrogen? 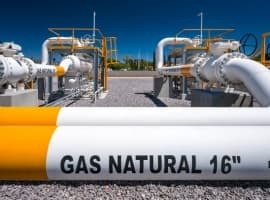 And what hydrogen is produced is mostly made from natural gas, a finite fossil fuel. We could be awash in $20 a gallon gasoline, but at that price, the economy would collapse because so few people could afford anything else but food, essential clothing, and shelter. Rich people can afford $100 a gallon gasoline. But they can't keep the economy functioning by themselves. Whenever the cost of gasoline and diesel gets too expensive, it will begin to shrink the demand for everything else so much, that a recession will soon begin. No one can predict what that price is, or how long it will be before we get there. It could happen in 5 years or in 25 years.